ROCK SPRINGS, Wyo., April 9, 2018 /PRNewswire/ — Sunroc Corporation (Sunroc), a construction services company serving southwest Wyoming, announced today it has closed the purchase of Rock Springs-based concrete company, Arrowhead Concrete. The acquisition will amplify Sunroc’s current Wyoming production ability, making Sunroc among the largest sand and gravel, ready-mixed concrete and concrete pumping suppliers in the region. 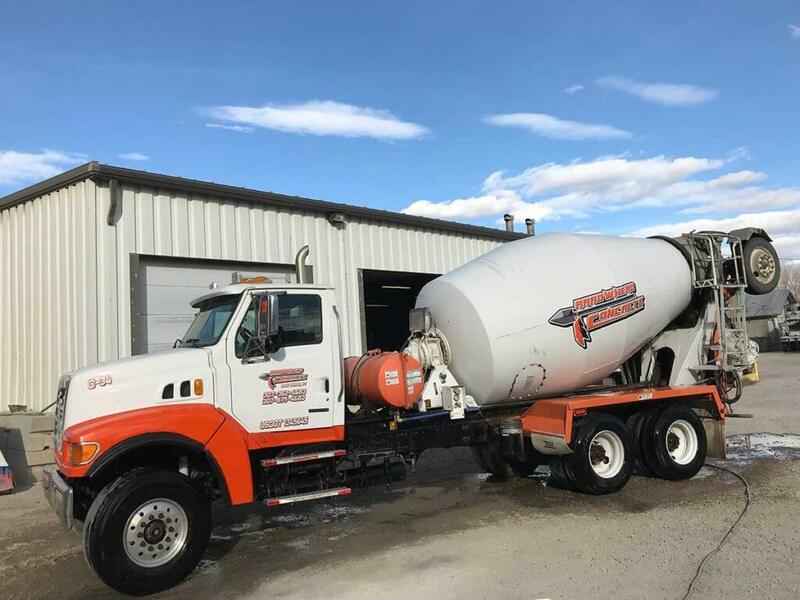 Arrowhead Concrete is a supplier of aggregates, ready-mixed concrete and other products, servicing municipalities, contractors and do-it-yourselfers in southwest Wyoming communities. With over a decade of operations, Arrowhead Concrete is a well-respected, quality-driven organization with a reputation for customer satisfaction. This entry was posted in News and tagged Acquisition, Arrowhead Concrete, Rock Springs WY, Sunroc.